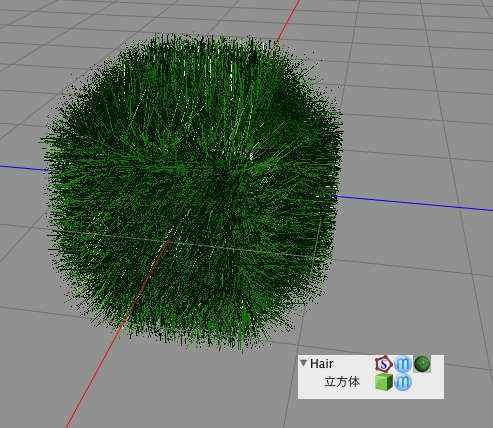 this is polygon script for creating hair-like-thin-poygons on each face of certain object. To install, place scirpt file into ~/Library/Application Support/Cheetah3D/scripts/Polygonobj folder. 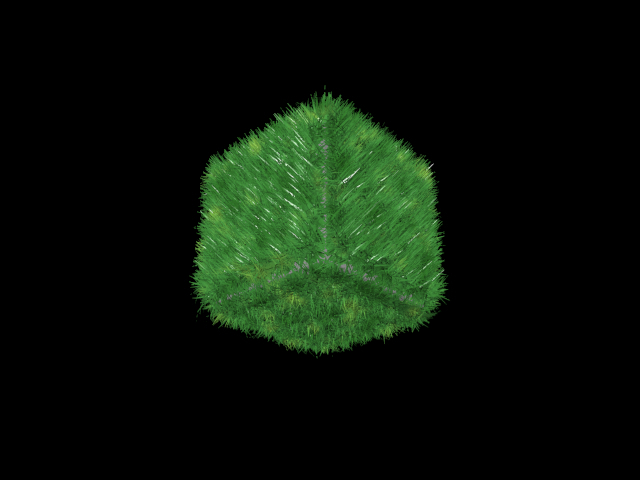 20110129: fixed uv calculation bug.